jaumeametller, brie_w, kbug, spacefreak001, gravy10 and 125 others joined. brie_w, Banshee2242, sandy442, emerly2001, Diana_Jo_Hubble and 24 others earned the First Dive badge. brie_w, DoMarley, JMagic, Drkchylde, MistyDee and 6 others earned the Photogenic badge. 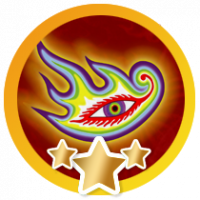 JuliaM earned the Fourth Anniversary badge. 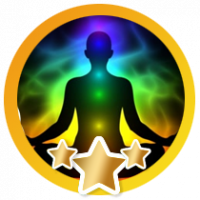 MistyDee, JustSerfin, laree2424, suebidoo, dap58 and 9 others earned the Insight Giver badge. Mistress_Mead, Jenny_Harrison, Shadi_Morley and Debra_McClain earned the First Anniversary badge. 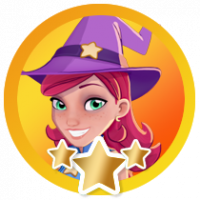 Mistress_Mead, Jenny_Harrison, op4glenda and Shelia7974 earned the Third Anniversary badge. 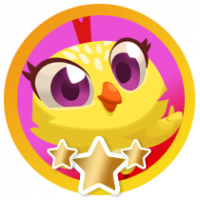 Mistress_Mead, Jenny_Harrison, Shadi_Morley, Alison_Brown, op4glenda and 4 others earned the Second Anniversary badge. 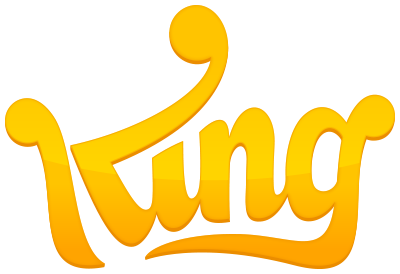 Drkchylde, Nathanlee2013, kingica10, cindylouwho1024, emerly2001 and 35 others earned the 2 Comments badge. wozziewoo, SarLou, Shelia7974, sudieQ and Chicken_Slayer earned the Hidden Lucy badge. 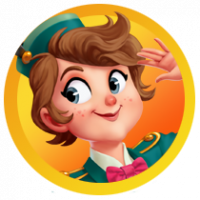 wozziewoo, JMagic, SarLou, Shelia7974, AlejHerrBar2k3 and 4 others earned the Hidden Choochoo badge. Nathanlee2013 earned the Name Dropper badge. JustSerfin, SarLou, Shelia7974, ohhquerol, wozziewoo and 6 others earned the 5 Comments badge. 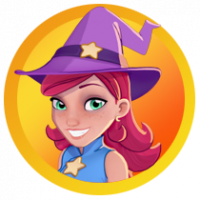 SarLou, Shelia7974, wozziewoo, Joseph45, sudieQ and 3 others earned the Hidden Misty badge. 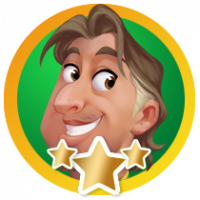 SarLou, Shelia7974, wozziewoo, Joseph45, sudieQ and 2 others earned the Hidden Papa Pear badge. SarLou, Shelia7974, wozziewoo, Joseph45, sudieQ and 3 others earned the Hidden Tiffi badge. Congratulations you found Tiffi in our Spring Contest 2019! 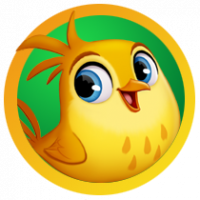 SarLou, Shelia7974, wozziewoo, sudieQ, Joseph45 and sushant_kavlekar earned the Hidden Mr Toffee badge. SarLou, Shelia7974, wozziewoo, Joseph45, sudieQ and 2 others earned the Hidden Queen Jelly badge. SarLou, Shelia7974, wozziewoo, sudieQ, sushant_kavlekar and Chicken_Slayer earned the Hidden Barney badge. 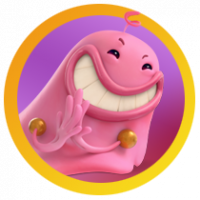 SarLou, Shelia7974, wozziewoo, sudieQ, Joseph45 and 2 others earned the Hidden Bob badge. SarLou, Shelia7974, wozziewoo, Joseph45, sudieQ and 3 others earned the Hidden Panda badge. SarLou, Shelia7974, wozziewoo, Joseph45, sudieQ and 2 others earned the Hidden Stella badge. 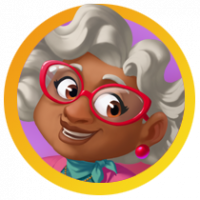 SarLou, Shelia7974, wozziewoo, Joseph45, sudieQ and 2 others earned the Hidden Helena badge. 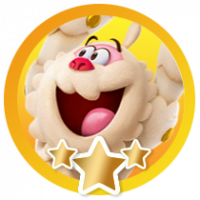 SarLou, Shelia7974, wozziewoo, sudieQ, sushant_kavlekar and Eiliesha_Jarman earned the Hidden Blossom badge. SarLou, phi1ar, laree2424, Shelia7974, Sie and 4 others were promoted to Classmate. SarLou, phi1ar, Shelia7974, wozziewoo and sudieQ earned the 10 Comments badge. omir changed their profile picture. Alison_Brown, op4glenda, Janis_Warner, Deb75, Jules_Jules-2 and 18 others earned the First Anniversary badge.